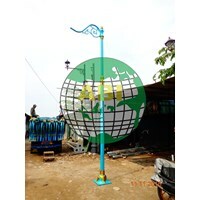 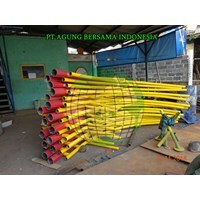 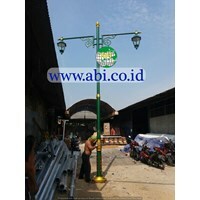 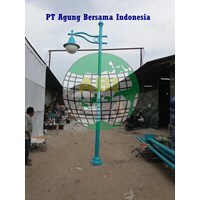 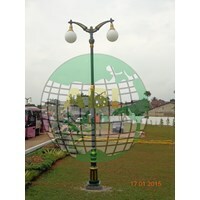 Antique PJU Pole - Manufacturing & Supplier Antique Classic Minimalist City Pju Street Garden Light Pole Decorative Pendest Buy Paint Catalog Design List Picture Malioboro Model Unique Decorative Modern Round Hotdip Galvanized Octagonal, Jalan Perumahan Front Kampung Desa Home, Catalog Selling Price Solar Cell Package All In One Cheap Color Services Selling Manufacturing Factory Manufacturers of Color Supplier Products (PLTS) Etc. 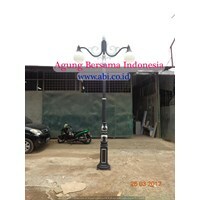 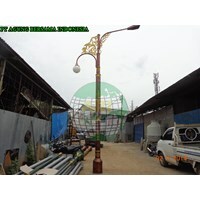 Anda Mencari "Antique Pole Lamp"? 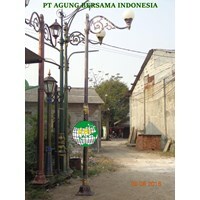 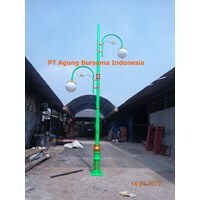 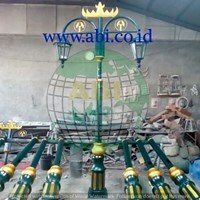 Buat Permintaan Untuk "Antique Pole Lamp"